Have you ever considered a joint property venture to help you get into property or get yourself to the next level? 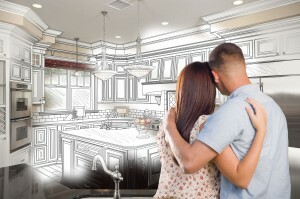 Many people are having difficulty getting into property or getting to the next level, and some people are considering joint property ventures as a way to get involved in property development. In today’s episode, I’ll discuss the pros and cons of getting into a joint property venture. 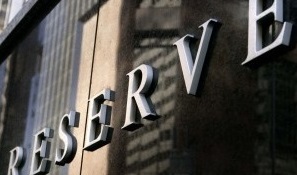 Later in the episode, I’ll talk to Stuart Wemyss about how the Reserve Bank sets interest rates. If you’ve ever wondered what the RBA does every month and how it affects banks, this will interest you. Finally, we’ll hear Ken Raiss answer a question about depreciation. The information he shares should be of interest to you if you’re a property investor. Money can change relationships. Don’t proceed with a joint venture if you’re not sure the relationship with a friend or family member can withstand the pressures of investing together. Put everything in writing before you get started. That includes your goals, each person’s responsibilities, who is contributing what, and how profits will be divided. Make sure that not only are you financially capable of taking on the investment, but the people you’re investing with are financially capable as well. Consider how the venture will affect your credit standing. You’ll get a third of the income, but you’ll be considered liable for the whole mortgage. Make sure that you’ve documented your exit strategy as well as your entry strategy. 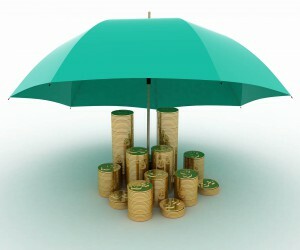 Protect yourself with life insurance and income protection insurance, in case of unforeseen complications. Property ventures aren’t necessarily a bad idea, and you shouldn’t rule them out. But look at them very carefully before proceeding. 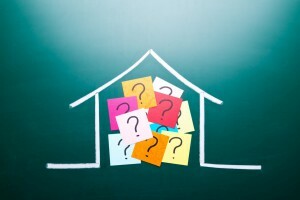 Can you still claim depreciation on the purchase of an established property?